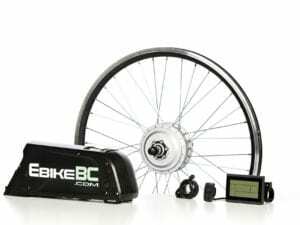 EbikeBC is a Sales and Service business affiliated with ENVO DRIVE SYSTEMS INC. EbikeBC has a local warehouse/showroom/service center on the border of Vancouver and Burnaby BC, Canada. ENVO DRIVE SYSTEMS INC is an engineering R&D and market research company which focuses on affordable solutions for clean transportation and electric drive systems. 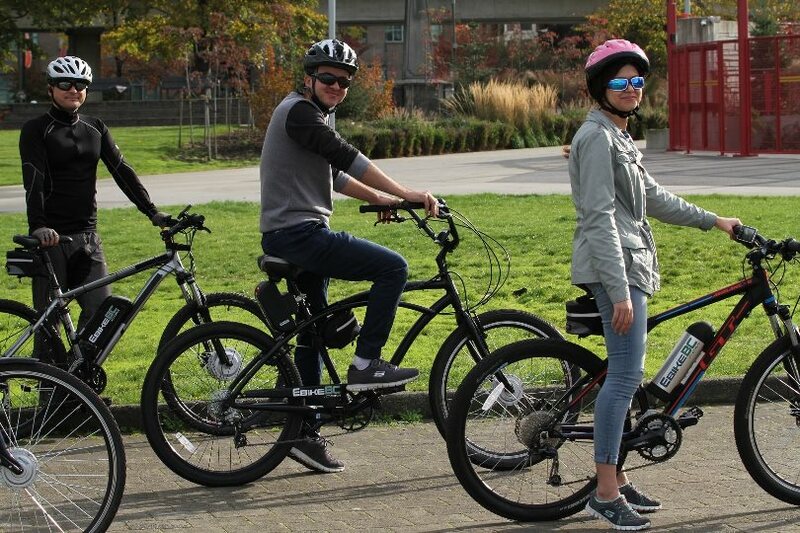 EbikesBC makes technologically advanced, yet affordable ebikes. Our mission is to create an environmentally sustainable product for our highly satisfied customers designed to replace cars on the road. 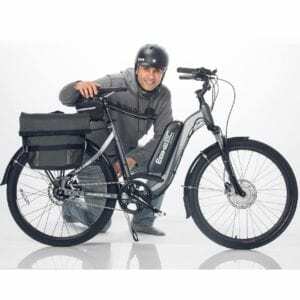 Well-engineered and reliable, we offer a wide range of ebikes to fit any customers’ needs. Give us a call or contact us for free consultation. With more than 18 years’ experience in Design and Manufacturing ebikes and ebike kits, our products are technically advanced with proven quality as a result of years of sales and after-sales maintenance of hundreds of sets of our products within a vast geographical distribution with a variety of climates and applications. The electric bike industry is still fairly new and it can be difficult to know what type of ebike is best for you. Often time you don’t need the most powerful or the most expensive model. 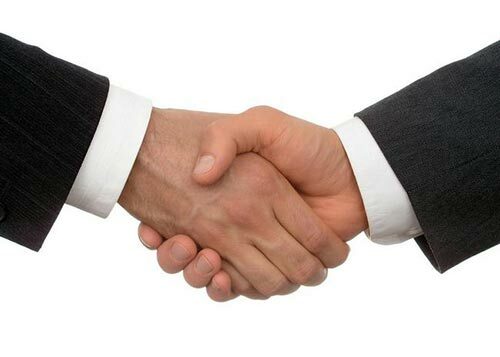 We are happy to help you through the process of figuring out what the best option is for you. 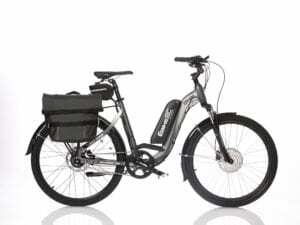 Customer and seller should directly communicate to make it possible to provide a reliable aftermarket ebike through the installation of ebike kits. We have designed several configurations and components. We manufacture and test parts according to specific component standards and inspect them in compliance with regulations such as CE, RoHS, UL. 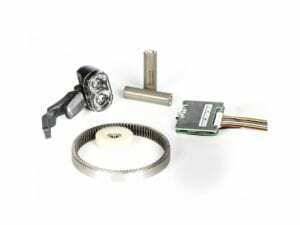 We have a large inventory of various motors, controllers, batteries of different technologies including direct hub motors, geared hub motors, Crank motors, BionX, Bafang, Shimano STEP, Bosch as well as our house brand system. We are not limited to one particular brand and we don’t push a single product. In March 2002, when I was a Mechanical Engineer I patented the first Universal Electric Bike Conversion Kit using SLA battery and direct electric hub motor. It took a whole youth life for a dream to come to a reality. Since then all struggles have been around Quality, Performance, Flexibility and Affordability of Ebike Kits for public use. 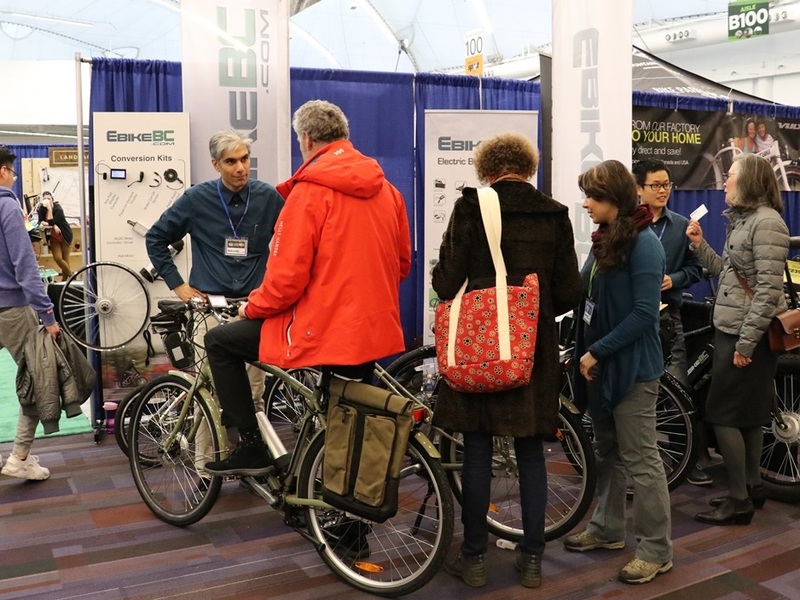 We at EbikeBC believe there shouldn’t be a single technical or commercial drawback for bringing ebikes to more people’s lifestyle. We care that more people use electric bikes. We appreciate any industry, business or individuals who are actively pushing society into using electric bikes as they are the cleanest, healthiest and most efficient means of personal transportation. We are glad to see startup businesses in this field and welcome them all and are open to cooperate with them as well as all-seasoned active electric bike brands and stores.